Mokhtar Alkhanshali had a dream to revive and transform the coffee industry in his family’s native country Yemen, where coffee drinking began 500 years ago, but which was no longer producing a quality cup. With charm, wit and an ability to talk his way out of any situation, he battled all obstacles, including an ongoing civil war, to create specialty coffees that both seduce us in our local bespoke roastery, and deliver a fair compensation along the supply chain to the farmer in the mountains of Yemen. 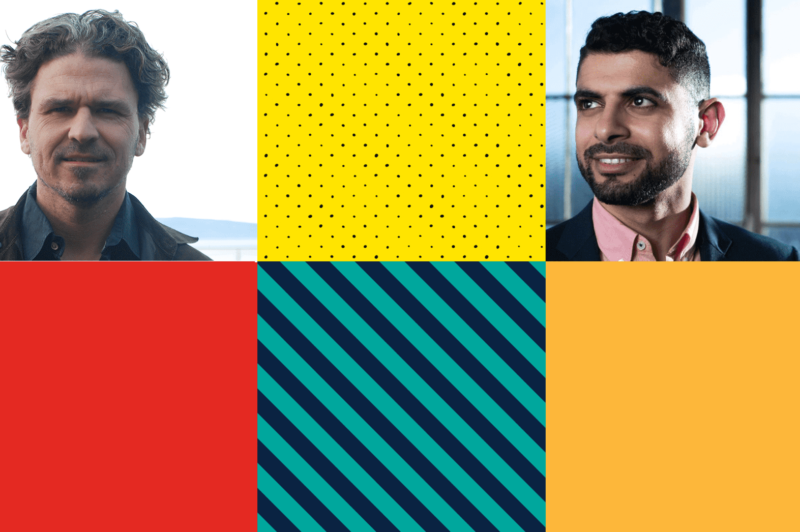 Join us for a conversation with Alkhanshali and Dave Eggers, who has written his story in The Monk of Mokha.